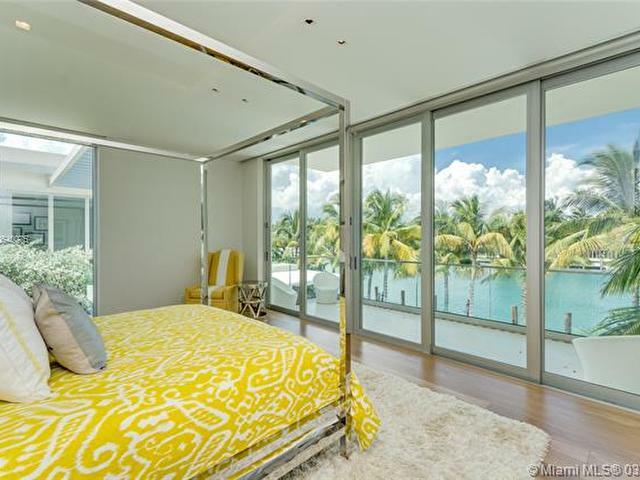 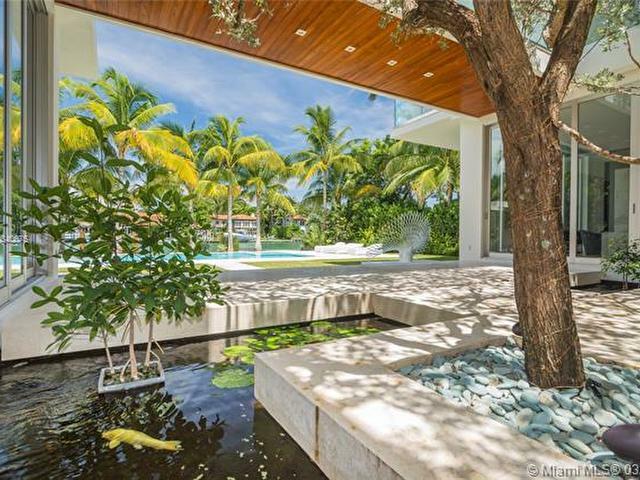 Imagine an idyllic sanctuary nestled on a private island enclave on Miami Beach, Florida, where fine living, serenity and nature meet. 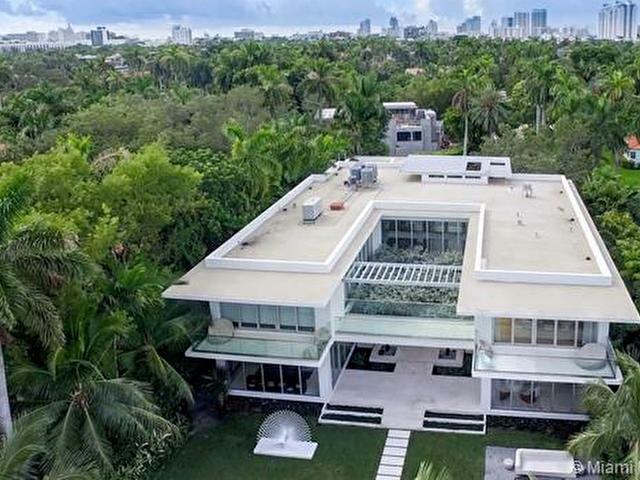 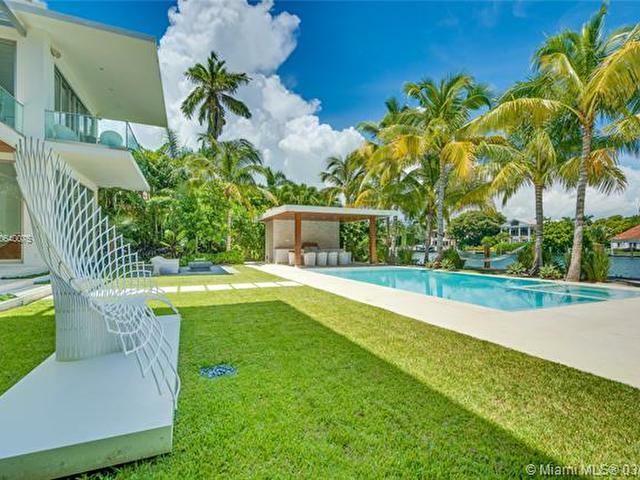 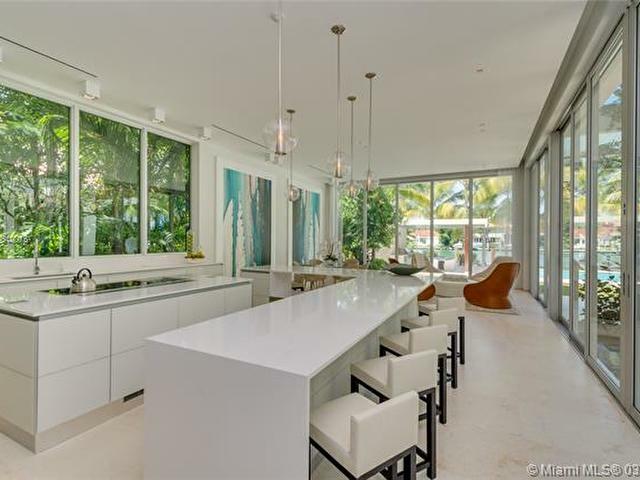 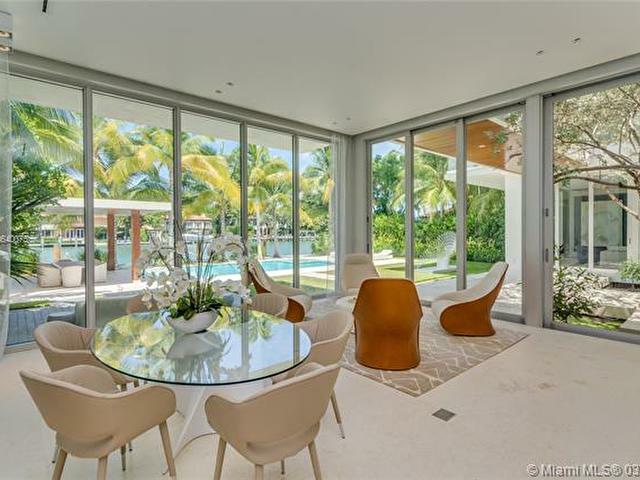 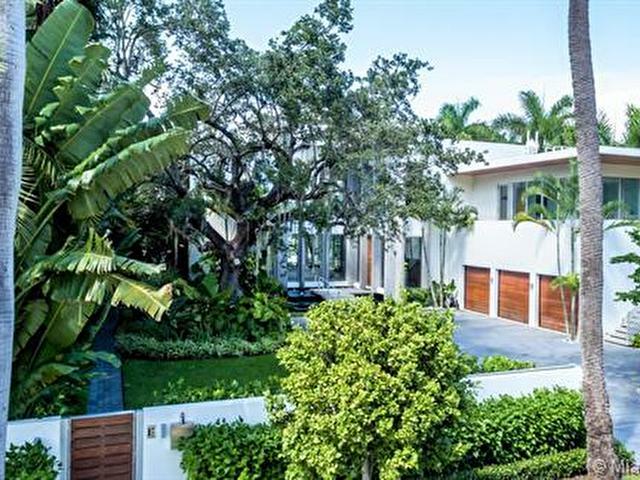 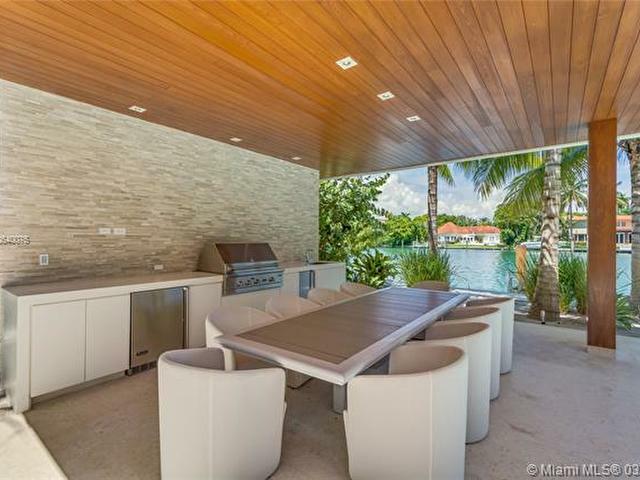 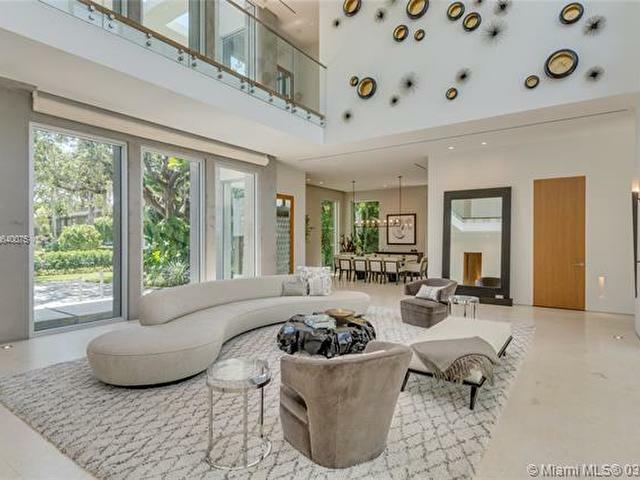 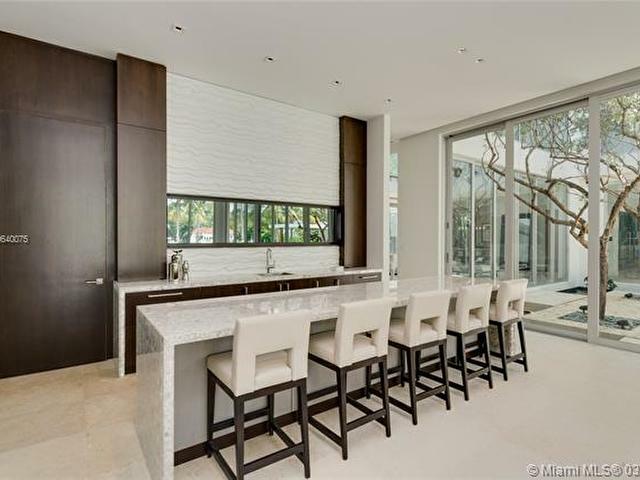 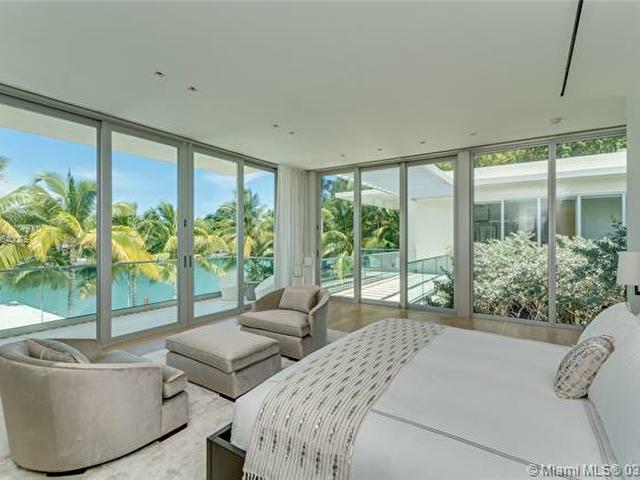 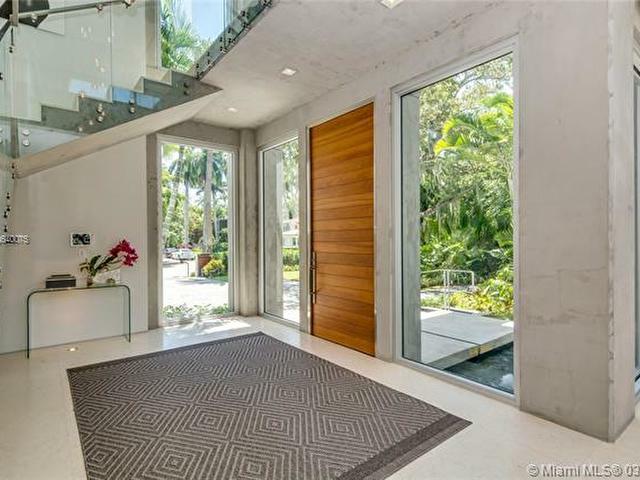 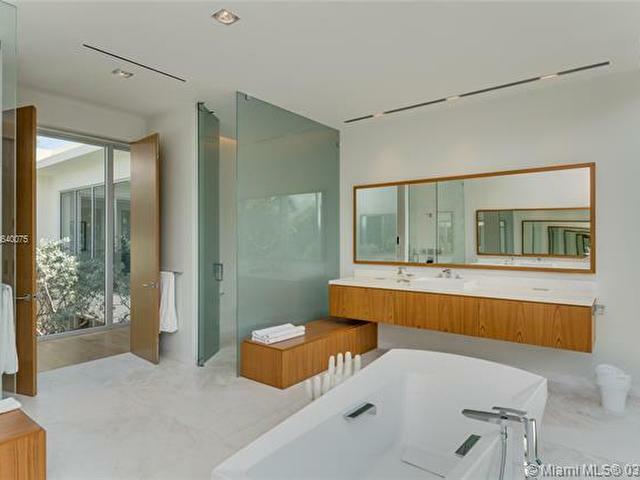 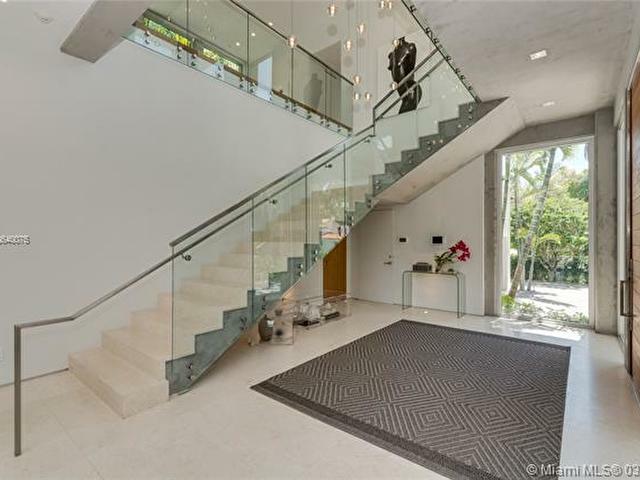 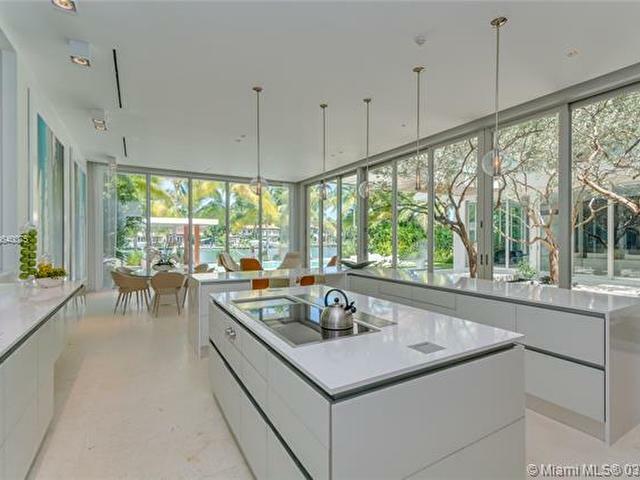 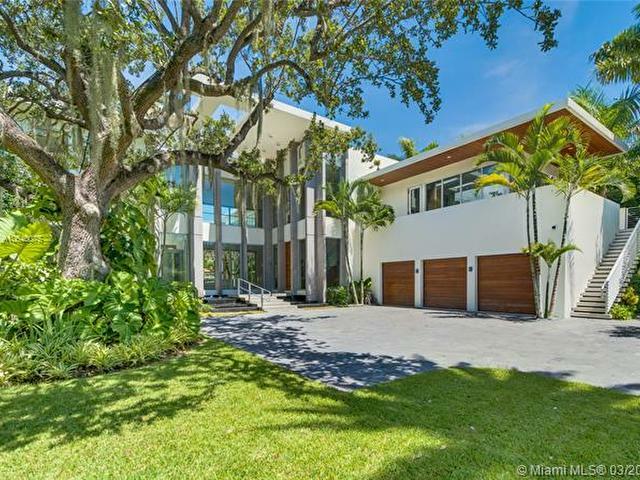 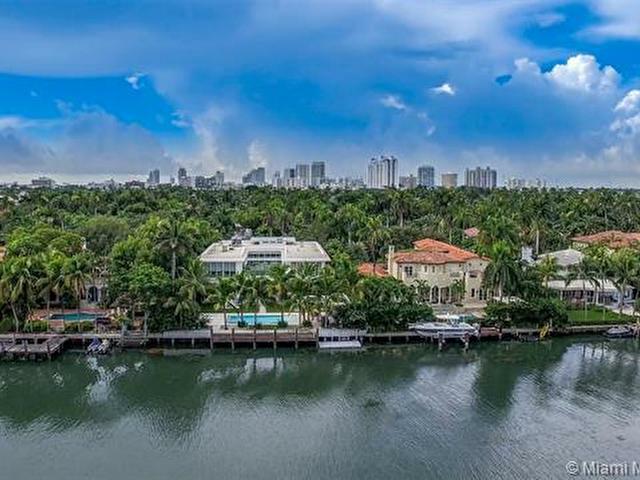 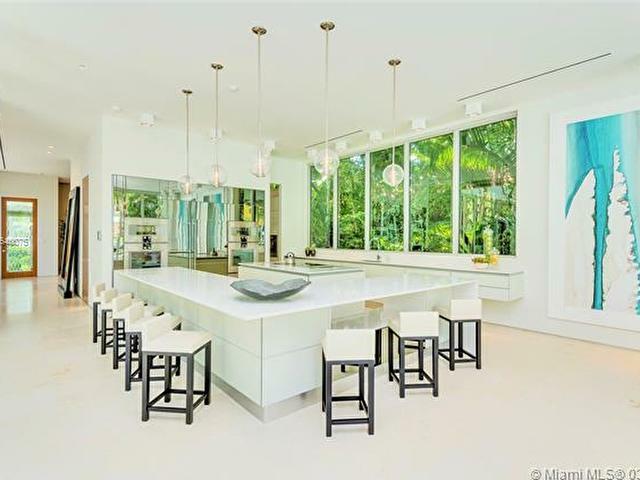 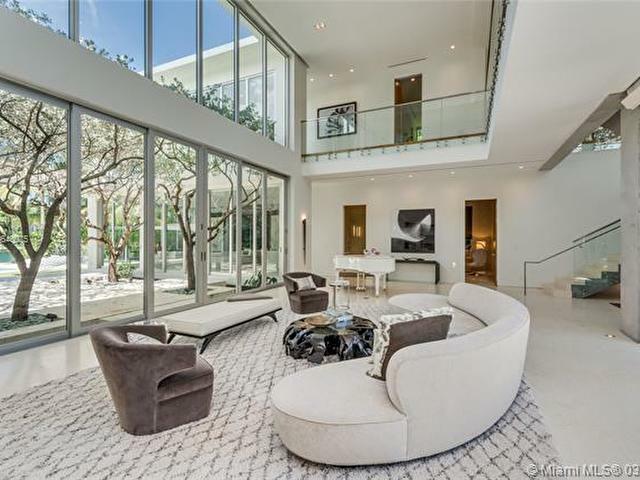 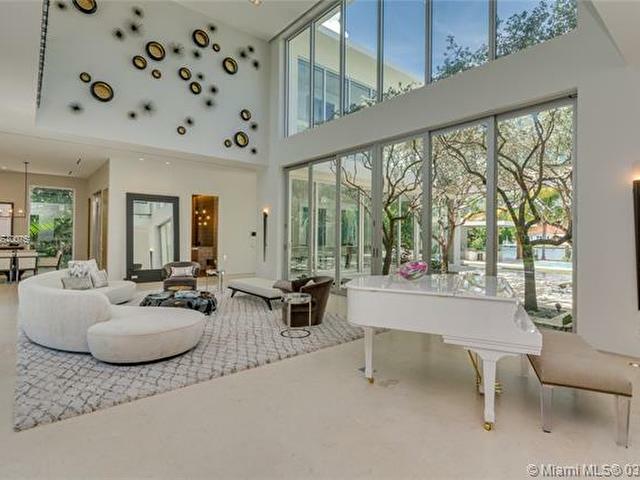 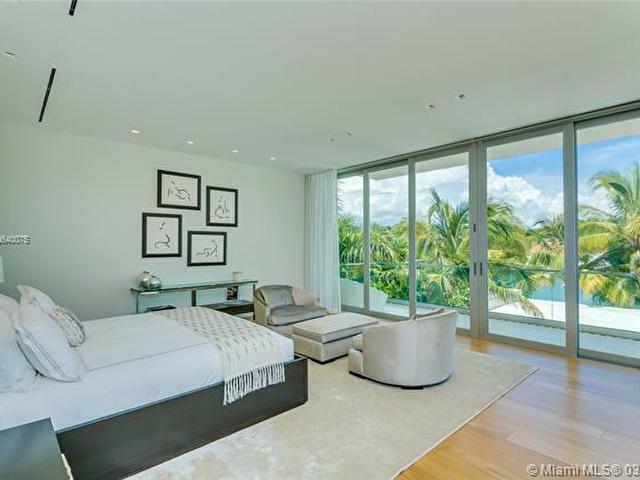 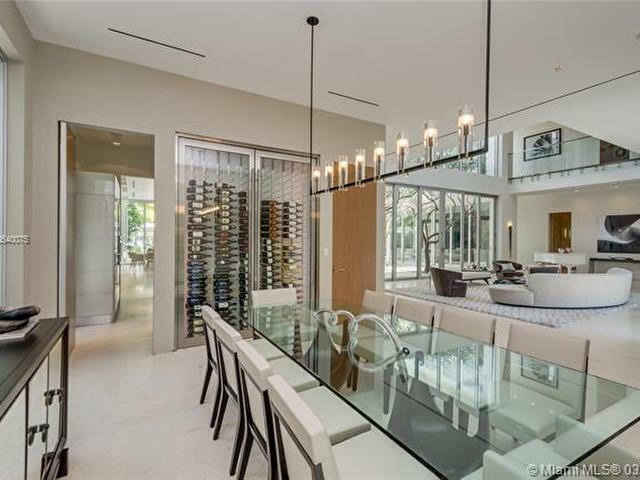 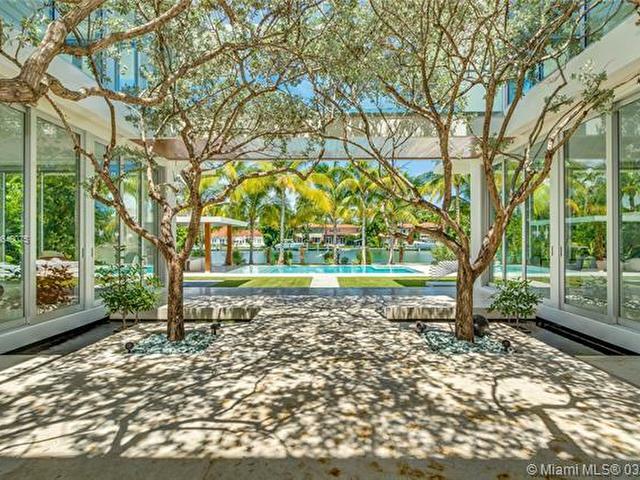 1435 West 27th Street on Sunset Island II is the perfect place to call home; a haven of pure beauty, exceptional architecture and design and tranquil water views. 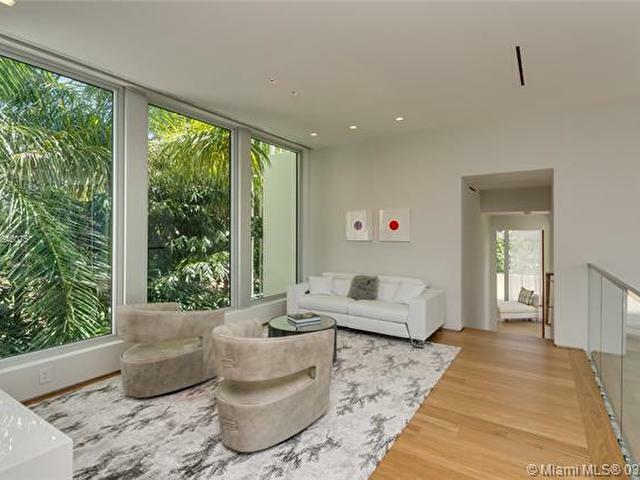 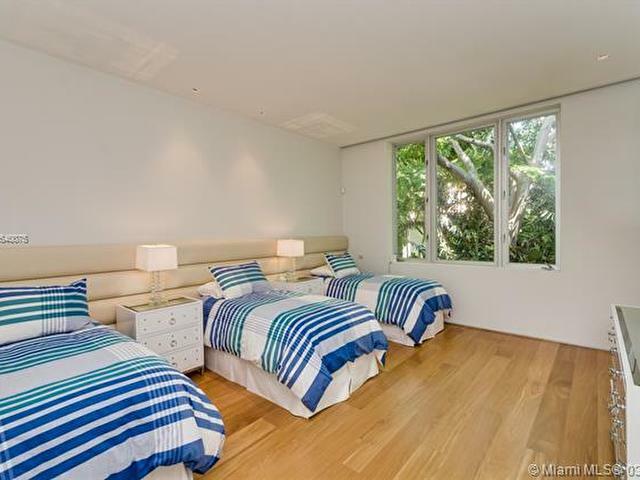 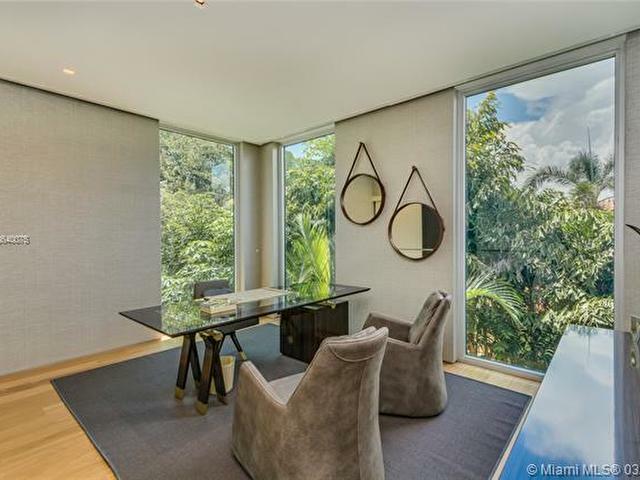 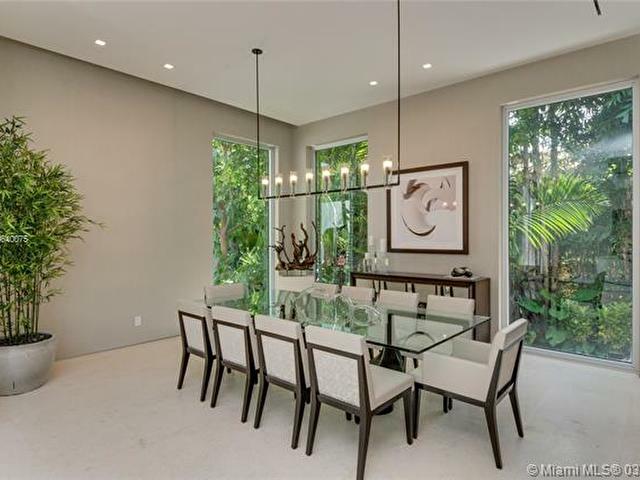 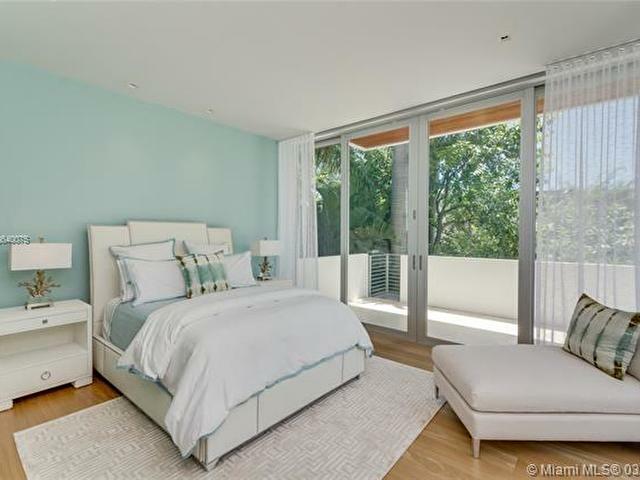 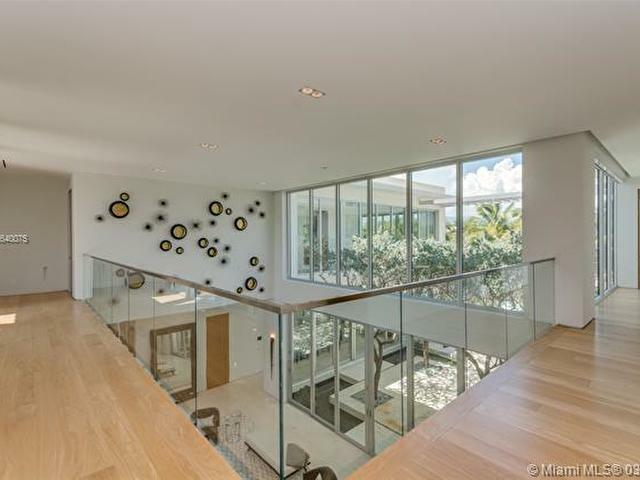 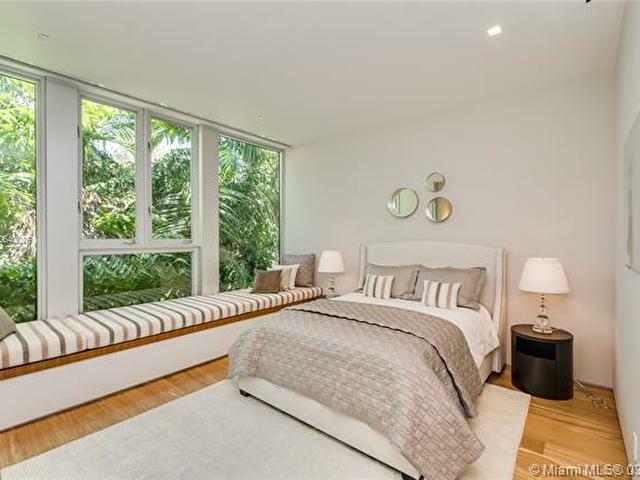 Whether walking through the Koi filled Zen Garden, entertaining in the lushly landscaped back yard with summer kitchen, basking in heated salt water pool or relaxing on your boat, 1435 W 27th St. is a haven of pure beauty waiting for you.